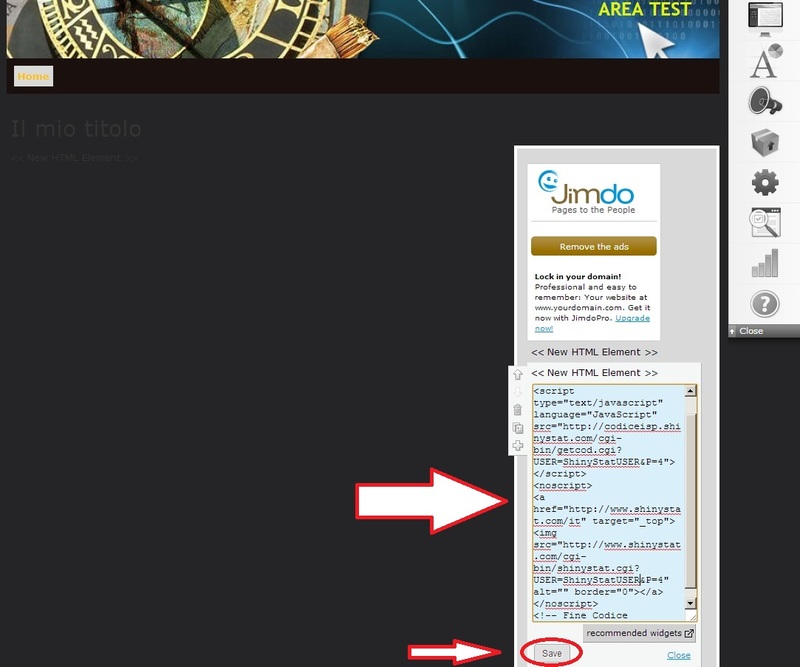 Have you built your website with Jimdo and now do you want to measure your internet audience? With just three steps you can insert web analytics ShinyStat code in your websites created with Jimdo, a system that allows you to create websites quickly and easily. 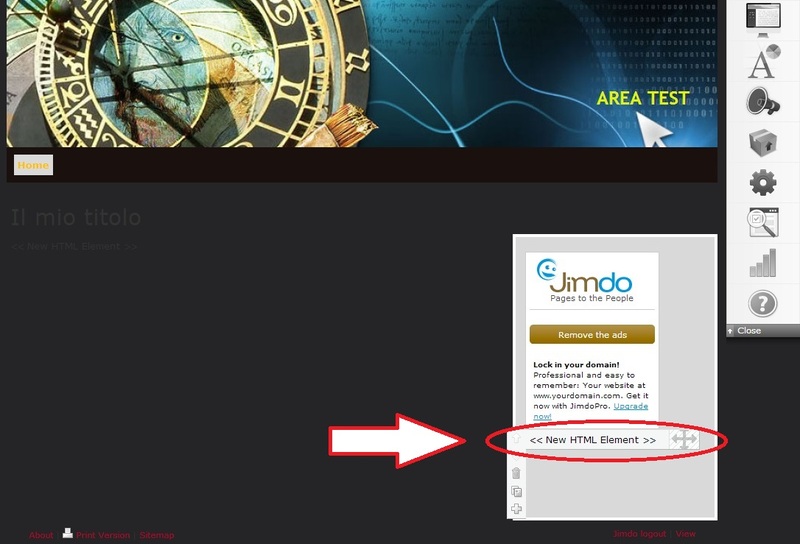 This procedure is valid for sites created with JimdoFree, JimdoPro or JimdoBusiness. 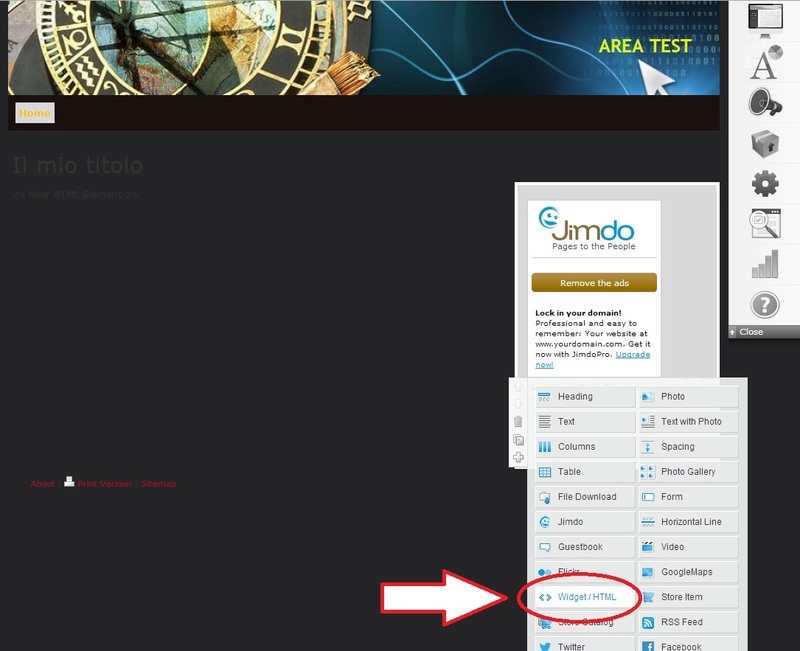 Jimdo is an easy-to-use website creator empowering ordinary people to build their own elegant and custom websites. In just a few minutes and without any technical knowledge, everyone can create a place on the Internet – complete with online store, blog, photo galleries, YouTube videos and much more.